Gentile Packaging Machinery does more than just build great machinery in the USA. GPM designs and builds custom machinery to handle jobs that don’t have an off-the-shelf solution. Our engineers can work with your team to design and build equipment for your specific applications. 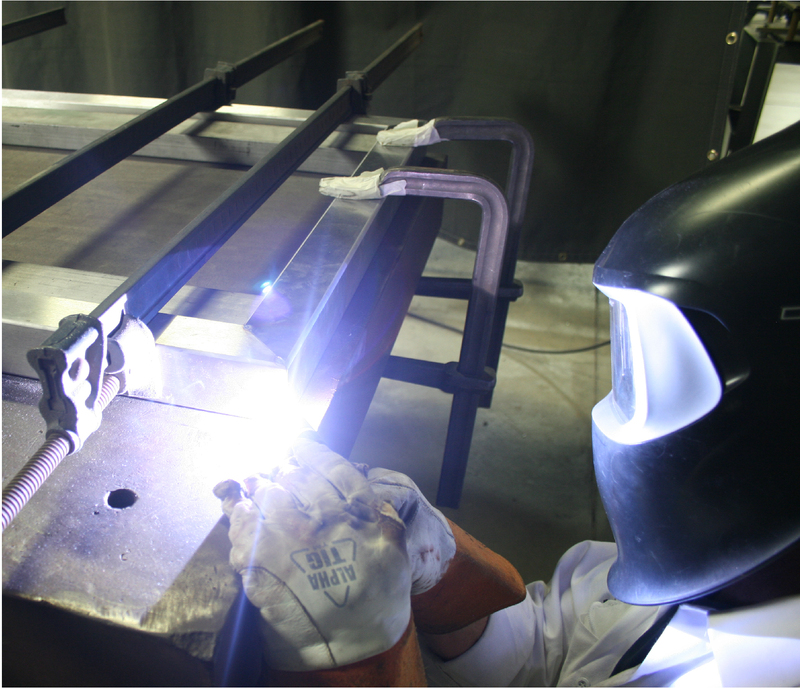 We also offer welding services, machine repair, custom parts, and more. From simple repairs, to complete packaging facility design, we can provide your company with the expertise you need to ensure quality production at any level.